So, you want to create your own business? Stop working for someone else? Take the Bull by the horns? Well, you are in the right place. 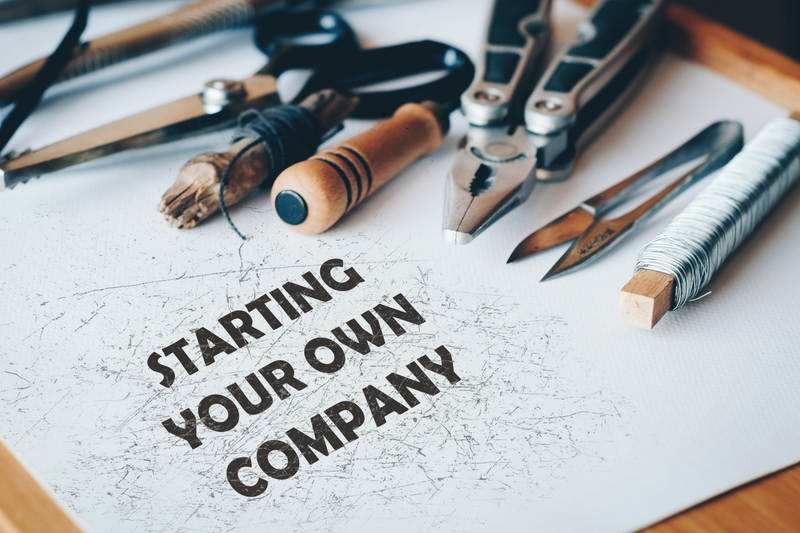 Here I provide you with a guide (Part 1 of 3) on how to create and develop your own company. First, let’s start with planning. Everything has a beginning. Sit your bottom on the chair and begin writing the foundations of your company and brand. Consider the opportunities, transportation, traffic, competition and the time and effort you are willing to give to your entrepreneurship. First, you must realize if the product(s) or service(s) you have in mind has a demand, and how much of that demand you are able to satisfy. One common problem that arises when starting a company is not having enough clients or, on the contrary having so many clients that you are not able to manage the demand properly letting your competition to adapt and provide the offer needed. 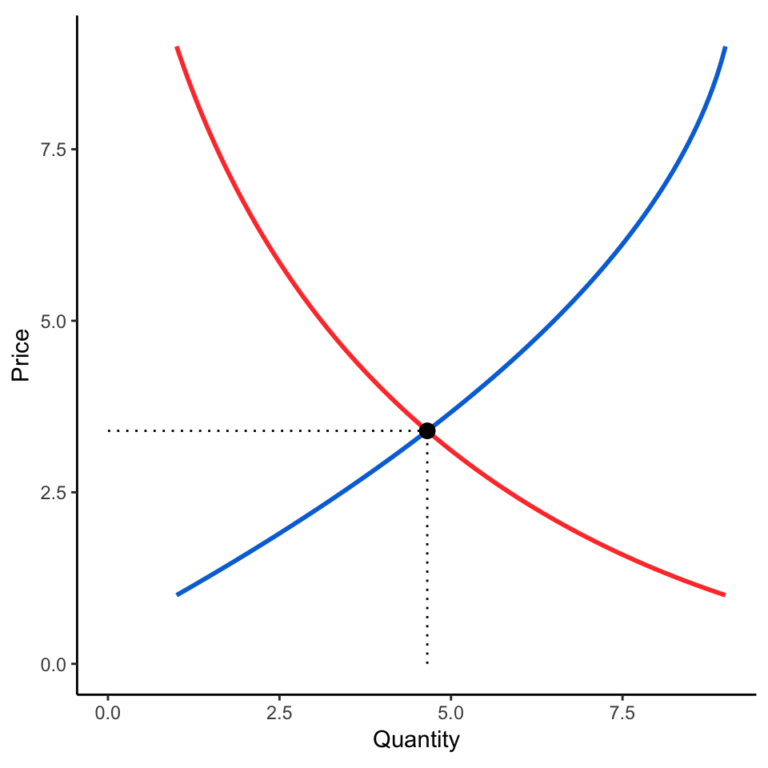 For that reason, remember to check the current supply and demand as well as the growth projections for your company. By the way, this doesn’t mean you won’t be surprised by the market, as everybody knows the market changes an unpredictable, but at least you are aware of it and you are in the position of adapting to it rapidly. Besides, as you are an entrepreneur you won’t be able nor like to spend excessively for your mistakes, so the planning and researching are important matters when you are starting a business. For example, if you plan to create a restaurant or cafe you must be aware of how many people pass in front of your business, how high is the average ticket in the area, and also who will be your competition in the environs. Here you can find a quick video about how supply and demand work and how these evolve through time. You have to create your buyer persona based on to whom you want to sell or provide your products/services. This buyer persona must include a series of characteristics that will help you to understand what, when, why and how these people want something. Have in mind that is one (1) buyer persona per type of client. Also, the most detailed the better (You must keep this Buyer Persona always updated adding information about preferences, fears, wishes, favorites shows… anything that helps you create a better link between the ‘human’ and the product or service you are promoting). In this regard, the future of this new approach to consumer marketing is having a customer’s profile per each consumer. Something achieved by big companies like Apple, Google or Amazon. Here an example of a simple buyer persona profile. 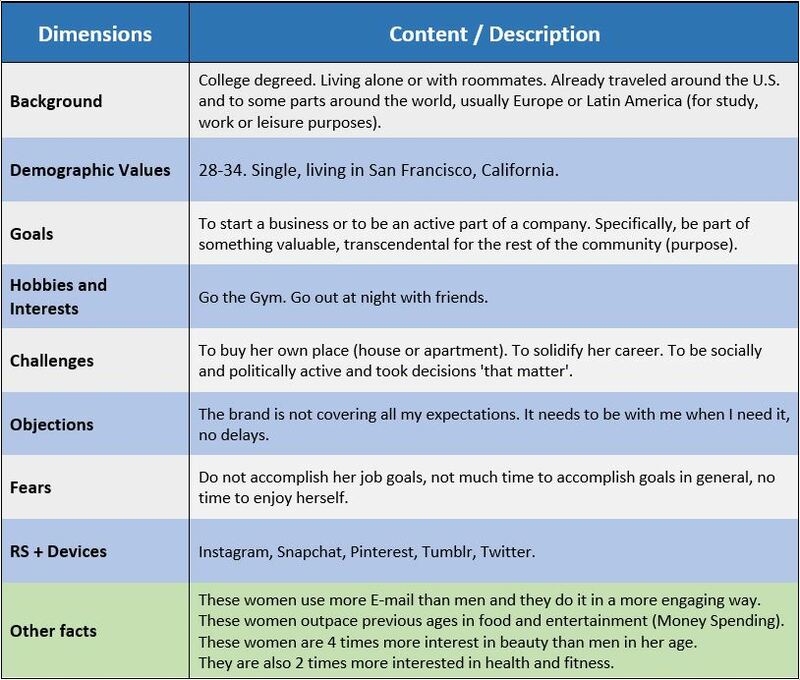 A simple chart with the Buyer persona characteristics includes Background, Demographics, Challenges, Objections Fears, Social Networks. (Here you can find some examples on how to create these). Why the businesses declared bankruptcy? Answer: lack of liquidity. In other words: Cash. A business can have a good credit score, properties, partners, great projections and an increasing demand for its products, but if it runs out of liquidity or it is not enough to pay the bills it’s done. Remember to be wise when selecting the equipment, salaries, and services you are going to buy or rent. Also, minimize your fixed costs. Now, this last part is very important. If you don’t have steadiness in your profitability avoid big loans. There is an old rule in the finance world in which you must divide your income into three parts: 1/3 to spend and pay, 1/3 to safe, and 1/3 to invest. You can follow that example but have in mind that sometimes in business, as in life, one fraction is going to ask more green than the others. Likewise, part of being an entrepreneur is to have a good sense of where to invest in a company. This will depend on the scenario you are going through and the opportunities that appear day by day. Be assertive, be a sniper. Ask for tangible results while promoting your brand. Don’t get anxious, but be constant. 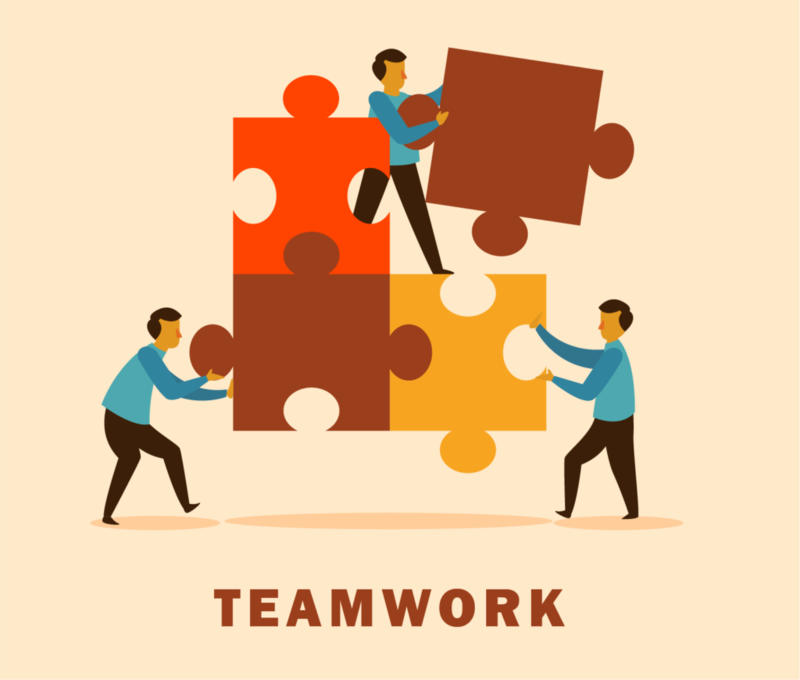 If you have done your research you know there is going to be ups and downs during a year, this is particularly important because the crew who you are going to work with will be a decisive element to accomplish your objectives through those times. Today is very common to hire Internet-based services. There are plenty of freelancer websites who can provide aid in specific needs regarding communications, graphic design, advertising, and website development. However, if what you need is some physical workforce you need to pick individuals who are in line with what you are going to do on a daily basis. Also, remember to hire ‘characters’ and do not rely only on their skills. In other words, hire people that have your same passion to do the job and also who are willing to listen and to share their knowledge with the rest of the team. 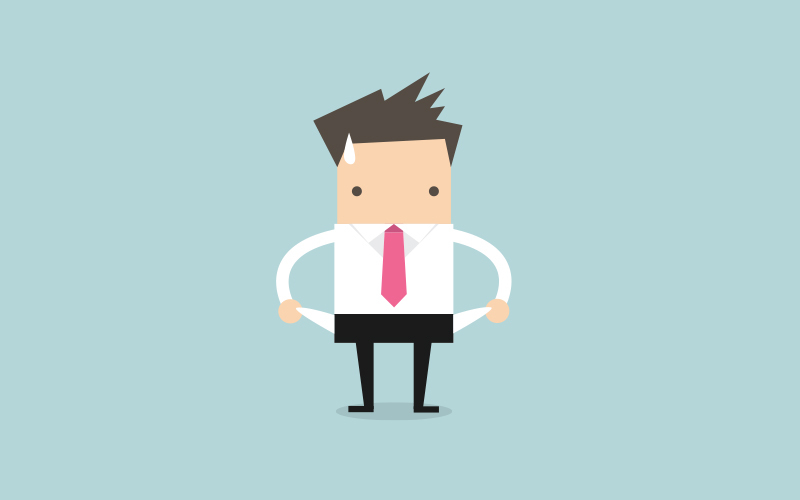 Furthermore, as mentioned earlier, check your finances when you are going to hire personnel. Be sure to be able to pay at the time accorded. For this, be wise in which area of work you need more employees and in which tasks you can hire freelancers or third party services. Also, remember that your skill to achieve the right equilibrium between these alternatives will improve over time, so be patient. Thereupon, be aware of what is going on in your company without exhausting your employees. Your team needs their own space to work and find solutions to everyday job-related problems, so let them find them on their own. (Do not become an ‘I must do it all’ kind of boss). Here a brief list of which qualities you must look for in a future employee. Here PART 2 on How to start your own business. During the next week, I will launch part 3.